In addition to the form development and print programs, we have also implemented many SAP developments in the programming language ABAP as well as interfaces from foreign systems to SAP. 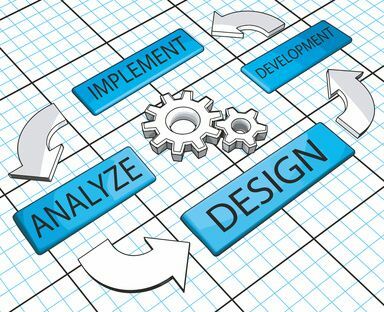 Our extensive knowledge in pricing, condition technique and intercompany processing enables us to contribute this know-how to the process design. As a result, we can offer solutions from a single source in many situations – from the program, to userexit, formulas and conditions to the form. Our developments are based on the SAP standard and follow the SAP Style Guide. We offer you the development of user dialogs, reports, userexits, interfaces and EDI solutions in the programming language ABAP. You will find frequently required functions at a fixed price in our “Portfolio“. There is a best practice guide for ABAP development at SAP. I’d like to learn more about ABAP development.